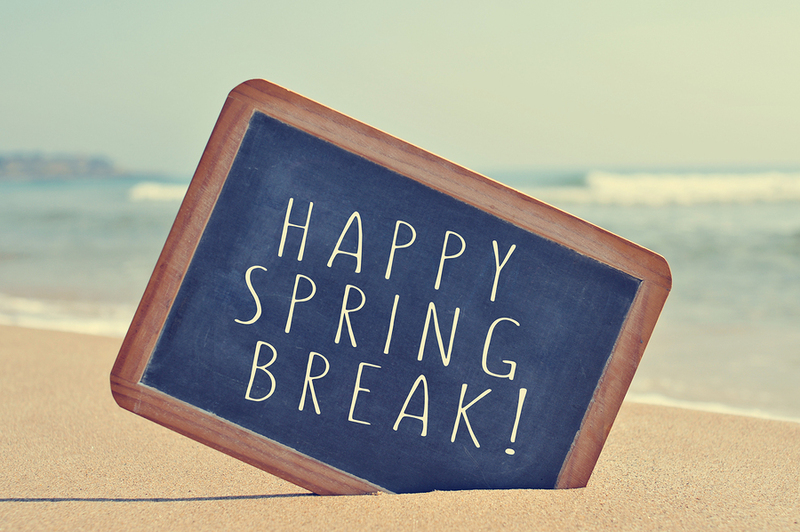 Just a quick reminder all Chandler-Gilbert Community College campuses will be closed for Spring Break next week March 14-18. Classes will resume as normal on Monday, March 21. Enjoy your time off and see you soon!